Ring News 24Boxing NewsGroves vs Eubank Jr is proof that techniques trumps physical gifts. 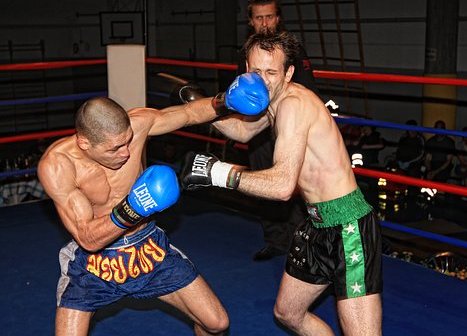 Some fighters are born with everything they need, while others have to work hard to make it at the top. That is the crux of the nature vs nurture debate. Are sports stars born with their talent, are they predestined to make it to the top, is it their natural talent that gets them to the top of they field and then their hard work keeps them there. Or, is it the case that many top sports people are actually not that naturally gifted, sure they have something about them, but is it only through hard work and dedication that gets them to the top of the hill and then stops them from being knocked off. The much hyped fight, that some were calling ‘the battle of Britain’ between George Groves and Chris Eubank Junior, helped to give us a degree of insight into the question of whether trying trumps talent. Neither fighter is Britain’s best, that title goes to Anthony Joshua, whose fight against Joseph Parker on the 31st of March is likely to be a bigger draw than this one. You can already see based one the number of Joshua Parker predictions being written about the fight as well as incessant adverts and how much coverage it is getting on TV networks like Sky Sports, just how big that fight will be. However Eubank Jr vs Groves was still much anticipated. One of the main reasons so many were looking forward to seeing the two British super-middleweights go toe to toe is owing to their fairly contrasting styles as well as their differing personalities. Groves used to be a fairly cocky and arrogant young fighter who suffered some big losses, notably to Carl Froch, that took him down a peg. Despite his young age, 29, he is somewhat of a veteran of the sport and has become much calmer and more thoughtful than he once was, he started to rely more on planning and on tactical analysis of his opponents than sheer brute force. Eubank Jr, on the other hand, seems more like Groves once did, as a young and confident fighter who relied on his natural gifts, his huge power and his incredibly well built physique. He has managed to bludgeon fighters in the past with his speed and his natural ability. He has always been a fighter who has been confident in what God gave him and not worried too much about the fighter on the other side of the ring. 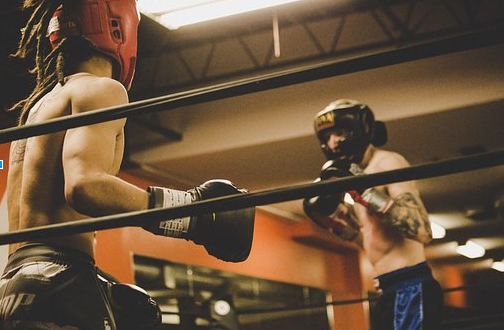 He has thought about what he is going to do rather than what his opponent will do. The fight was set then as experience against youth and wisdom against bravado. They faced off in Manchester, away from the home comforts of either fighter with Grooves being a born and bred Londoner and Eubank Jr calling Brighton his home. As the fight began, it was clear which fighter had a better game plan as Eubank Jr technique and ideas looked to be carbon copies of his previous fights. He just seemed to stand there and go for Groves, no real plan, no real idea, he seemed like a young fighter learning his craft rather than someone going for a world title shot. Groves on the other hand had clearly done his homework, he looked more well rounded, more confident and more clear in his mind about what he had to do. He exposed Eubank Jr’s weaknesses while Eubank Jr didn’t seem to know what Groves’s were. He looked shocked that he could not just pummel his way through Groves and he quickly ran out of ideas. Groves drove home his advantage by causing a gash by Eubank’s right eye, he gave himself something to go for and kept chipping away at Eubank. It seemed if Eubank landed a hit, it both did little to phase Groves and was always met with a counter. Despite suffering a dislocated shoulder in the final round, which left his left arm useless, Groves coasted home and took a unanimous decision. 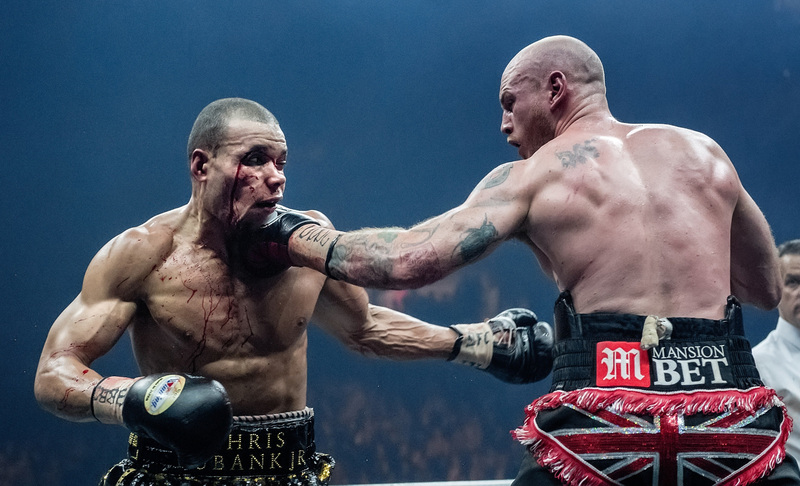 What the fight appeared to prove is, that for all of Eubank Jr’s undoubted talent and physical gifts, Groves was more ready for the fight, Groves was better prepared and his tactics trumped his opponents talent. Eubank Jr could be a top fighter and could dominate his division if he adds guile to his steel while Groves moves into the final of World Boxing Super Series, it will be fascinating to see how he gets on.